If you are buying or selling a home, a home inspection will provide the information you need. Buyers want to feel confident about a major purchase, while sellers want to be secure in their asking price. 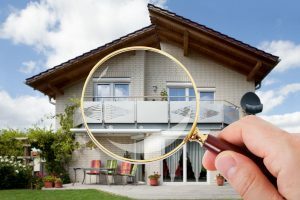 As a Certified Home Inspector, KSA Home Inspections LLC provides thorough home inspection reports, complete with photos and any findings. We check everything from the grading and foundation to the attic and roof, with no vested interest, and want you to rest assured that everything is working the way it should. If you’re selling your home, a pre-listing inspection investigates every structural component before putting your home up for sale. This way, you can get the full value out of your home sale. As a current homeowner, you can have a maintenance inspection done to make sure previous work was completed correctly. 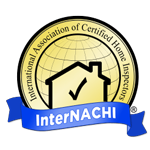 Call our quality home inspection team at (757) 472-6076 today to schedule a comprehensive home inspection. We proudly provides service to Virginia Beach, Norfolk, Chesapeake, VA and surrounding Hampton Roads areas.